Matt Murray thinks Wolves paying £15.8million for Euro 2016-winning glovesman Rui Patricio represents very good value for money. Wolves are reportedly nearing a compensation agreement with Sporting which will see the Portuguese club receive 18m euros for the 30-year-old. Patricio arrived at Molineux in the summer on a four-year deal, at the time for free, after terminating his own contract with the Lisbon side. Sporting soon announced that they felt entitled to a fee – initially £50m, with fears of a tribunal – but a more straightforward process is thought to be on the verge of completion. 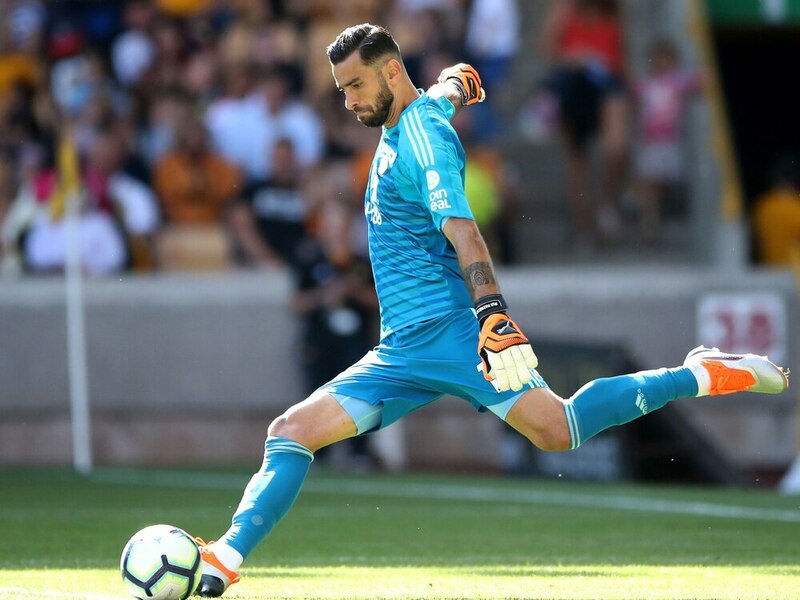 “I’m looking at the current transfer market and the saves Patricio has made and it’s a good deal,” said ex-goalkeeper Murray, who came through the ranks to make a century of appearances for Wolves. “The games he has had for Wolves so far show that he will be absolutely fantastic for them in the Premier League. “He is 30 and, because of that, there probably would not be a big sell-on but it’s very good value in the current transfer market – some of the figures these days are ridiculous. “Patricio can make those big saves that get you points – that tip onto the bar against Manchester City was world class. “His distribution is very good too. He looks in great nick. Patricio left Sporting after an apparent attack on the players by the club’s ‘ultras’. 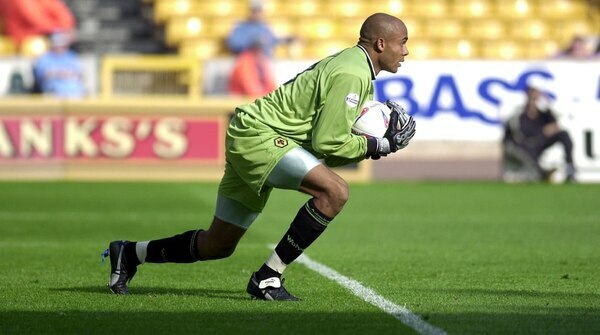 He has kept four clean sheets in eight games for Wolves. “I watched him in the World Cup for Portugal and, after that, you did think he was never going to come for free,” said Murray.